The very first edition of 'The Wee Green Book' was published in 1955. The 8th Edition was originally published in 2004 and reprinted in March 2005. A Supplement to the 8th Edition was released in July 2009. 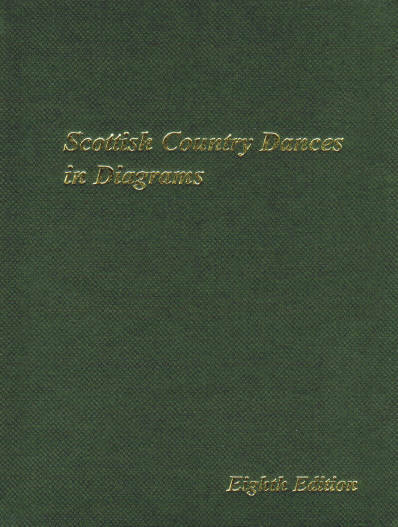 For Twelve dances the diagram in this edition is in error, and has been replaced by a new diagram published in the supplement to the 8th edition. For these dances, the page number has been increased by 9000, to set them apart.